I visited Beijing several times when I was living in Shanghai with my parents as a child. I just remember stairs. A lot of stairs. And running up and down the wall with my brother speeding past. I think it was fun. Looking back at the pictures of me as an 8/9-year old is quite amusing. In one of them, my brother and I are sat on a ‘throne’ dressed as two little emperors. I would share the picture, but I’m afraid you’d just choke on your giggles. Last October, I went back to Beijing during one of China’s few National Holidays. 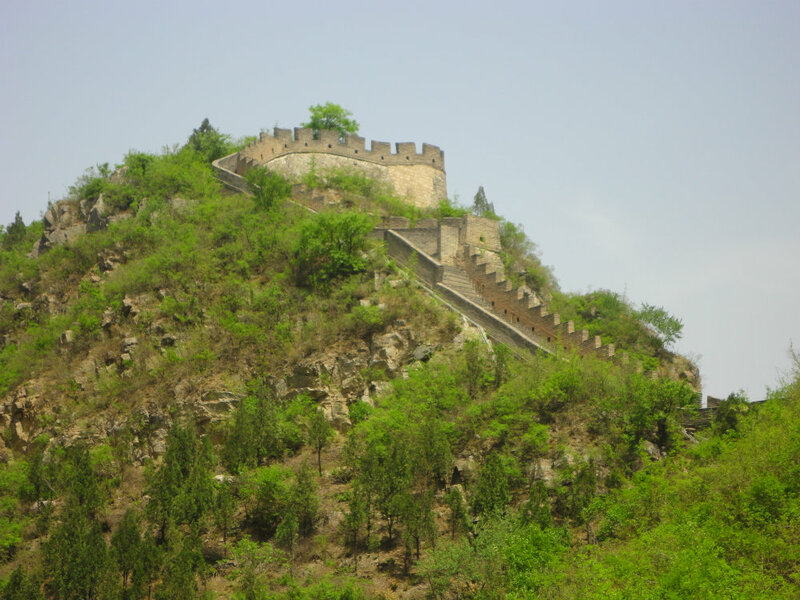 I saw the Summer Palace, Forbidden City, and other must-see sights when visiting the Middle Kingdom’s capital. Apart from one: the Great Wall. The bus station from which public transportation leaves to the easiest accessible section of the wall, Badaling, was so overrun by Chinese tourists at 7:30am that I simply decided it was not worth going if I was going to be pushed and shoved around all day. I figured I’d come back. And I was right. Once a year, the Great Wall of China gets even crazier than usual. A massive party is thrown. 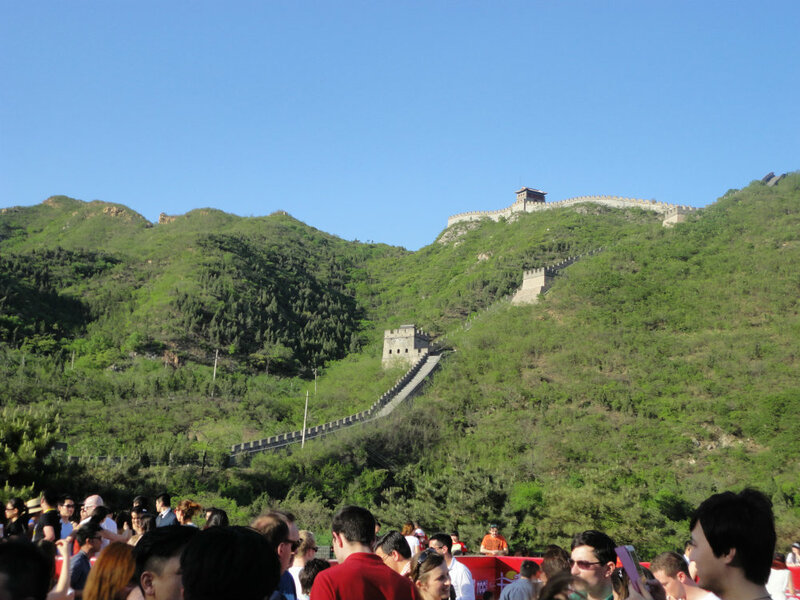 The Great Wall Festival attracts both Chinese and foreigners, creating a pleasant mish-mash of people that are just there to have a great time. 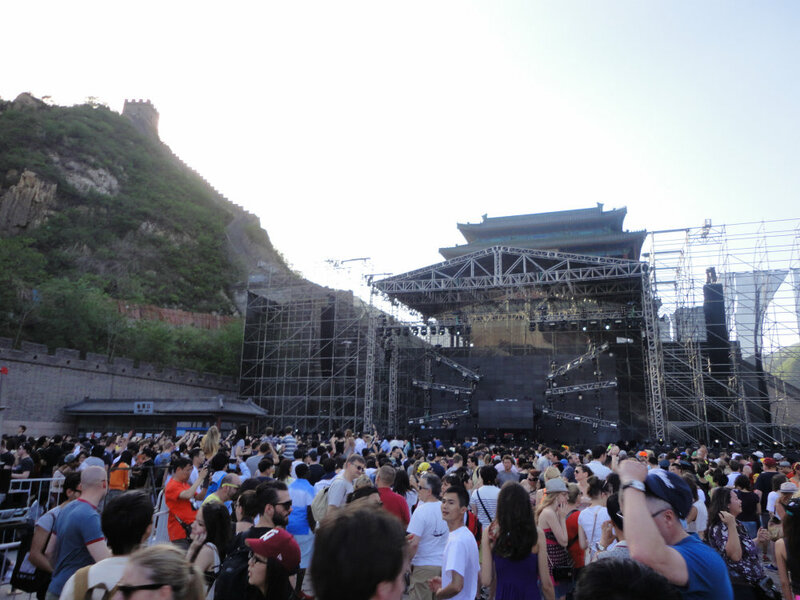 According to SmartShanghai, “The Great Wall Festival brings some of the biggest names in electronic music to China for the first time”. I’m going to be honest with you. The only name I had heard of before was David Guetta. But then again I’m not that up-to-date with ‘big names’ in the electronic music industry, so that’s not saying much. Apparently Andy C is also pretty famous? It was amazing. 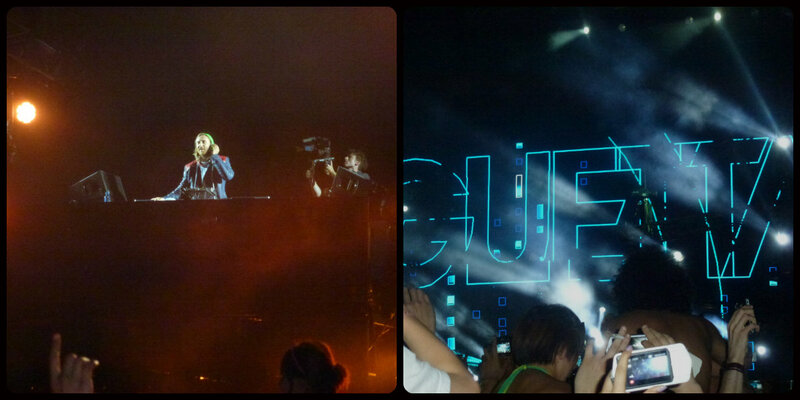 Guetta was amazing. The other DJ’s and acts were amazing. The atmosphere was amazing. The scenery was amazing. If I could back and experience it again, I would. In a heartbeat. I mean, look at all those pretty lanterns! And the wall! I think I’m still on an excitement-high from it all. The only negative thing about the festival? It ended at 12am. Luckily, we had booked a hotel room inside the festival area for the night, so we were able to stay up and watch how the stage was broken down immediately, in time for the tourists that descended on this section of the wall in the morning. Of course we climbed up as well. Somehow, it was a little bit more tiring than I remember as a kid. There was definitely no racing up and down this time. 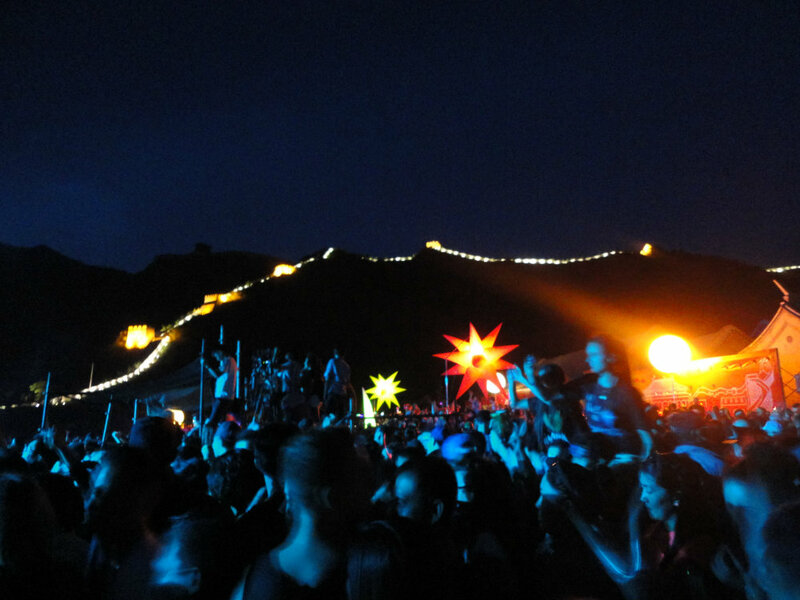 Great Wall Festival 2014? Sign me up. 22-year old International Relations graduate who packed her bags and moved to Shanghai. Currently studying Chinese at Fudan University while continuing a love for baking in a mini-toaster oven that's sat next to a rice-cooker.